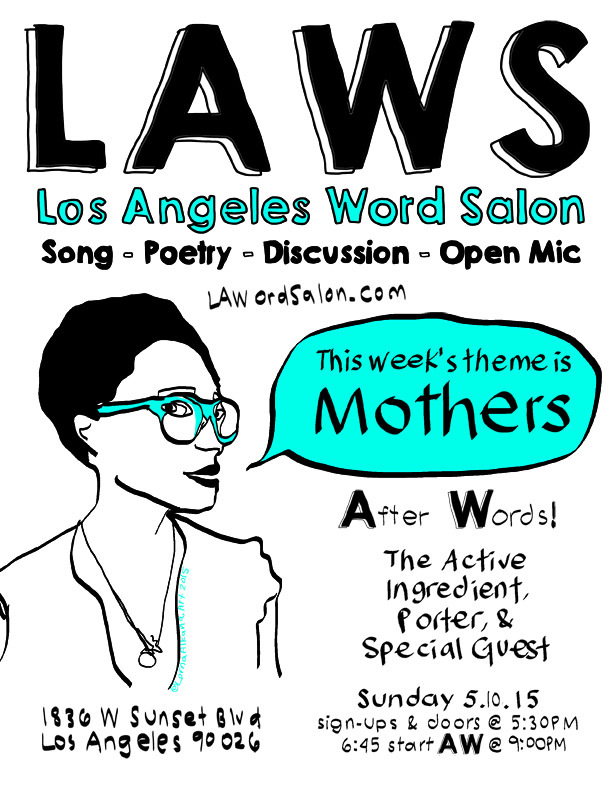 This week we will salon around the theme of Mothers. Lorna Alkana Art will host! We’ll post the photos, theme suggestions, and group poem from last week’s event, LAWS #17 Death, throughout the week.